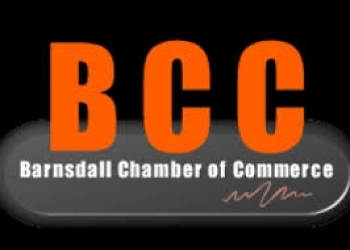 The Barnsdall Chamber of Commerce will hold a regular scheduled meeting this Tuesday at the Community Center. There isn’t much on the agenda, but there will be an update on the school bond construction as well as discussion on possibly closing a street for Big Heart Day. Upcoming events in Barnsdall include bingo for those 50 and older at 5:30 p.m. on Nov. 15 at the Community Center and the Christmas in Barnsdall event on December 8 at 6 p.m. along Main Street near the Community Center.